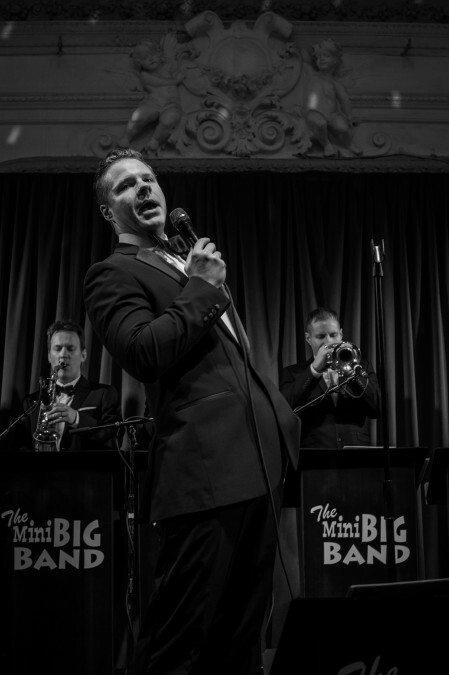 We just wanted to let you know that the music was fantastic and many people commented on the quality of the music and how well you were set-up. Even if some people did not dance, they could still enjoy the music, as if they were at a concert. I thoroughly enjoyed the music, the singing and all musicians were excellent. 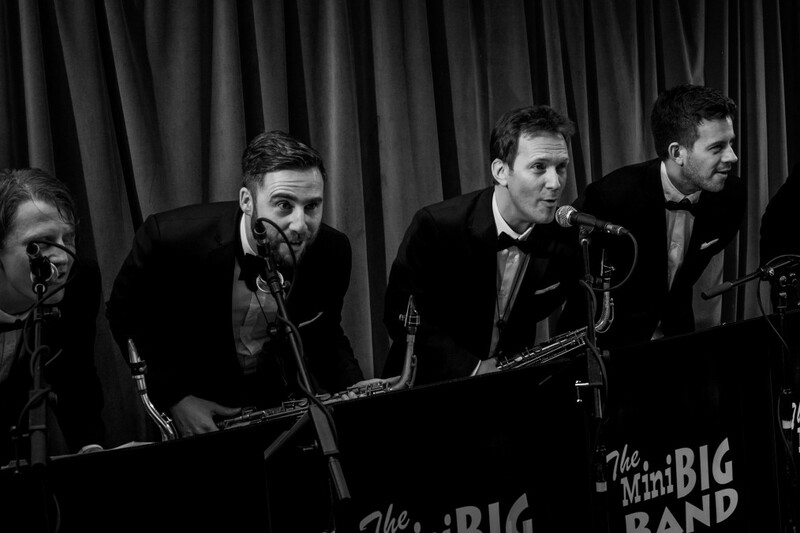 2015 has been a great year for The Mini Big Band, our busiest yet, and we can’t wait to get started on 2016. 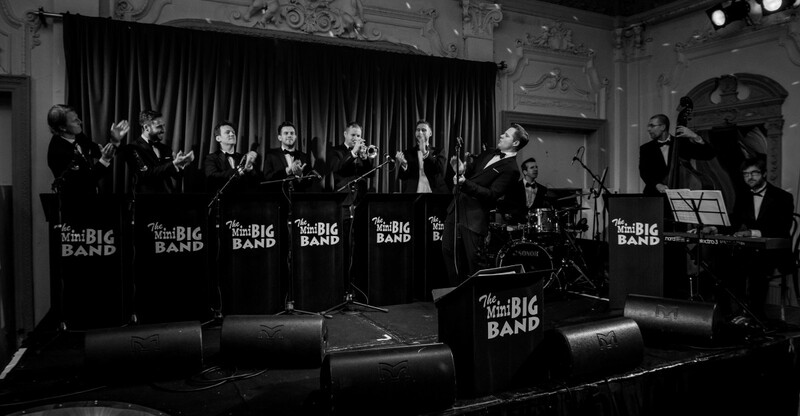 Our 2016 started on Saturday 2 January with a fantastic gig for Gina’s wedding day at Bush Hall in London. Gina wanted a real ‘afterparty’ vibe to this event which it certainly had. What a party!